WASHINGTON — New legislation released Tuesday would dump the Department of Veterans Affairs’ excuse for not better researching the possible benefits of cannabis for suffering veterans, a move that could have wide-ranging ramifications for the nationwide legalization of medical marijuana. 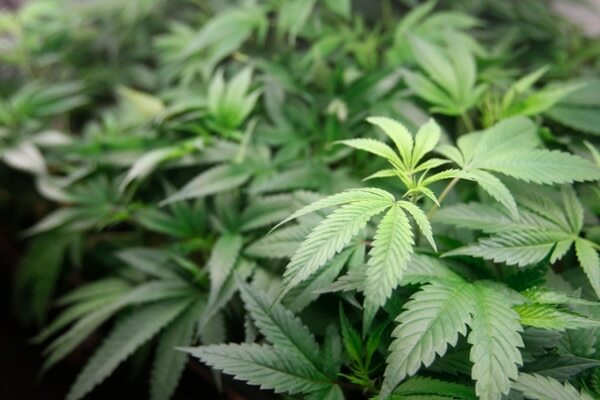 The bill — dubbed the VA Medicinal Cannabis Research Act of 2018 — has the support of the top Republican and Democrat on the House Veterans’ Affairs Committee and other key lawmakers. It would not only clarify that VA has the authority to research cannabis, but require regular reports from department leaders on how seriously they are taking that responsibility. “While we know cannabis can have life-saving effects on veterans suffering from chronic pain or PTSD, there has been a severe lack of research studying the full effect of medicinal cannabis on these veterans,” said Rep. Tim Walz, D-Minn, the House committee’s ranking member. John Boehner joined a cannabis cultivation firm this week and said his previous opposition to medical marijuana has "evolved." For months, Walz and veterans advocates have been pushing Veterans Affairs officials to more aggressively explore research into marijuana’s possible benefits for patients with a host of ailments, as a possible alternative to addictive opioids. But department leaders have insisted that federal law restricts their ability to conduct most medical marijuana testing, and have refused those requests for expansion. That has frustrated lawmakers like Rep. Lou Correa, D-Calif., who sponsored the new legislation. Medical marijuana is legal in 29 states and the District of Columbia but is still illegal to use or possess under federal law. Under current policies, VA doctors can discuss with their patients whether they are using the drug as an alternative therapy, but they cannot recommend or prescribe it. 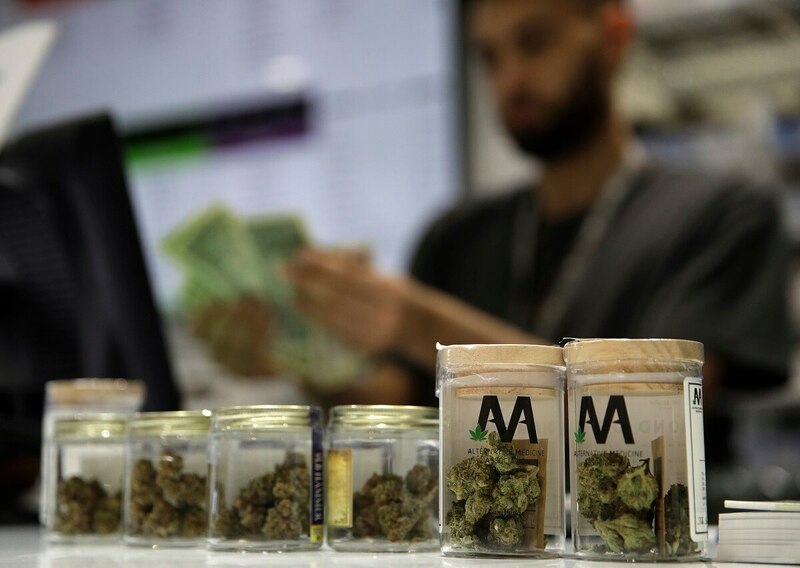 House Veterans’ Affairs Committee Chairman Phil Roe, R-Tenn., said in a statement that he has heard enough anecdotal evidence on the benefits of cannabis to support collecting more evidence “just like any other drug” to see how it can benefit patients. An American Legion poll released in November found that more than 90 percent of veterans support expanding research into medical marijuana and over 80 percent back allowing federal doctors to prescribe it to veterans. The legislation will require annual reports from VA to Congress on research findings for each of the next five years. It does not include any language dealing with reclassifying cannabis to make it easier to obtain for federally backed testing, something advocates have requested for years. Measures to do that are currently stalled in the House. Any medical discoveries from the VA cannabis testing could have wide-ranging effects on the broader national debate on the validity of marijuana’s medical uses. Advocates have cited a host of foreign studies pointing to the safety of cannabis as medication, but few federal studies on the issue have been conducted.